Alibaba Group Holding Ltd (NYSE:BABA) stock has been on tear, up 56% in the last year, but a risk managed option strategy has so outperformed the stock it's almost unbelievable. Selling an out of the money put spread is an investment that wins if the underlying stock "doesn't go down a lot." 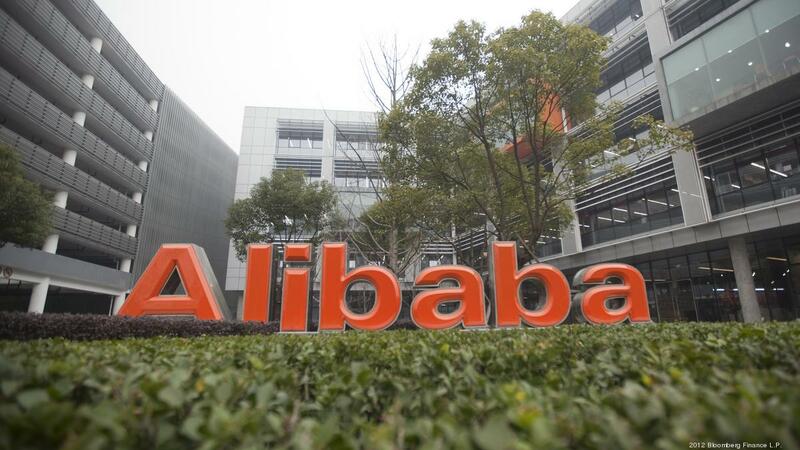 It sounds boring, but it has been a powerful tool with Alibaba Group Holding Ltd (NYSE:BABA) -- but only for the clever trader. If that return looks low, it is. The stock has actually been up 35% in the last three-years. But this isn't the trade the professionals make, this is the trade the amateurs make. We have taken a 16.9% return and seen it rise to over 100%, and all we really did was take less risk. The 105% return in three-years has nearly tripled the stock and avoided all of the risk of earnings, while simply investing in the idea that Alibaba Group Holding Ltd "won't go down a lot." We see a 9.2% return turned into a 47.8% return, or about a 5-fold increase by taking less risk. Again, this option investment has outperformed the stock, as well. Selling an out of the money put spread but avoiding earnings has returned 116% in the last year, versus a stock rise of 56%.